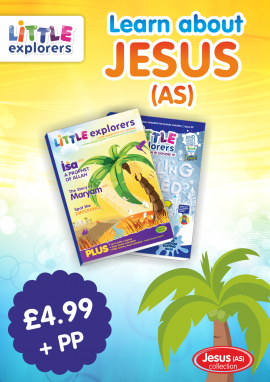 View Basket "Jesus (as) Collection" was successfully added to your basket. 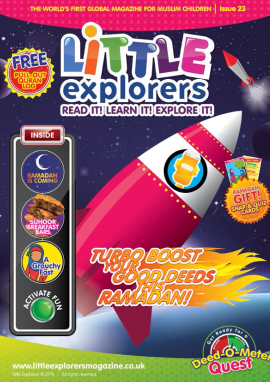 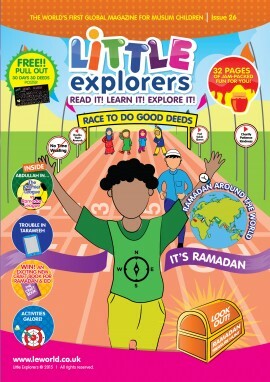 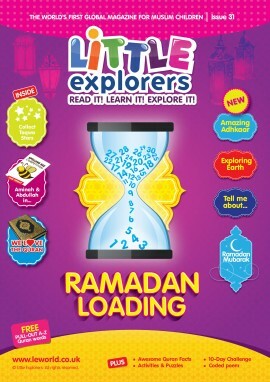 New to Little Explorers Magazine? 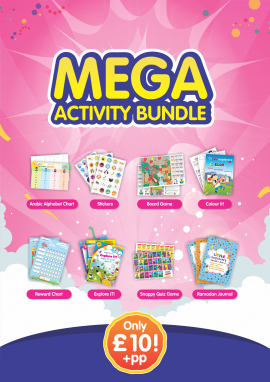 Why not kick off your experience with us by looking through our special offers, we have some amazing deals for you. 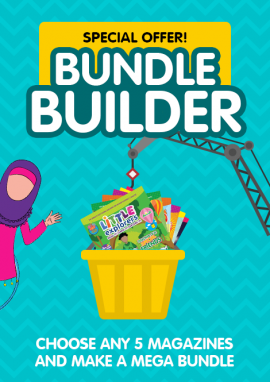 Here’s a hint… our bundle builder where you can choose any 5 of our past issues is the most popular, because it ends up costing cheaper than buying 5 single issues once the postage and packaging price is added! 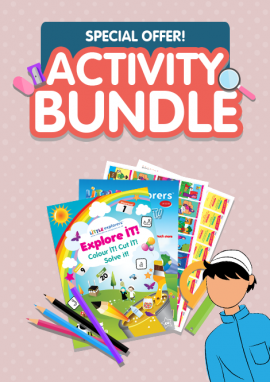 We are always adding to our special offers so do keep checking.